We work both in the residential and commercial sector. With a highly skilled and dedicated team, we specialise in roofing and carepentry. We also cover all areas of building work and refurbishment, providing a high-end, high quality finish. We will oversee your project from start to finish and can also offer advice on design and fittings. In 2016 we were engaged by Kilmore Quay Community Development Association to install a disability lift in the local Community Centre. 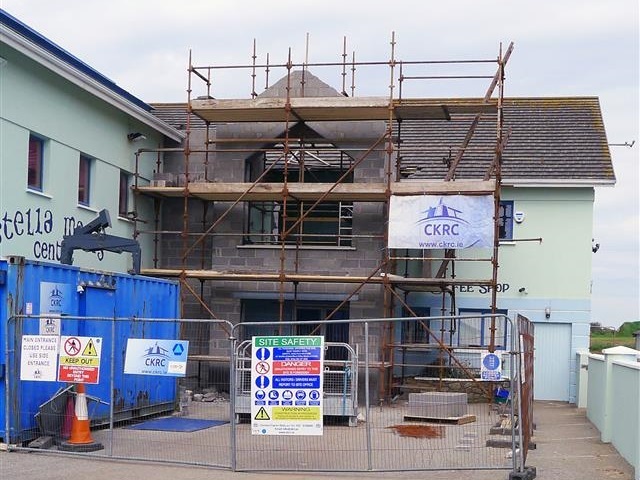 The thirty year old building required an extension to the porch area to accommodate the lift, renovation of fire exits to meet regulations and refurbishment of toilet facilities to comply with legislation. In addition, we were able to resolve an on-going plumbing issue that was causing major problems in the building. I wish to record that the work carried out under Mr Ciaran Kelly’s management was not only on time, within budget, it also met all the regulations that deal with Health and safety and Fire regulations. 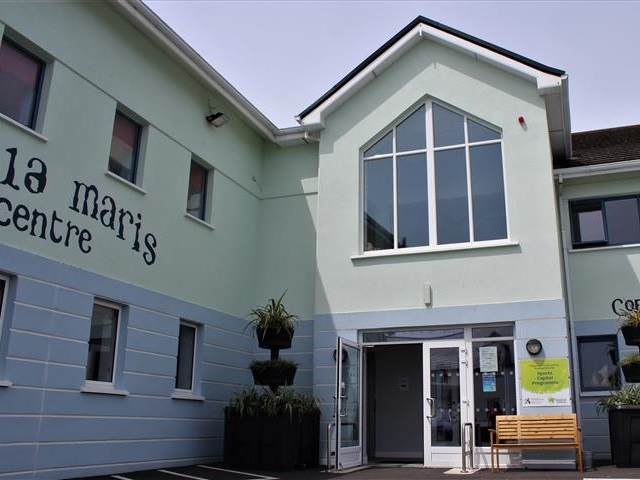 The Lift was installed with minimum disruption allowing the Stella Maris Centre to remain open every day…. We have no hesitation in recommending Mr Ciaran Kelly Mt CK Roofing & Carpentry Ltd to any person or company requiring professional standards. 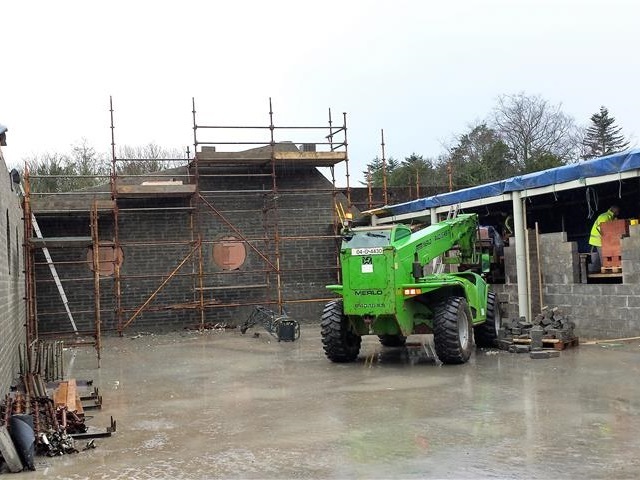 In 2013 we were appointed to carry out the superstructure works to the Harvesting Machinery Hall Extension at the Irish Agricultural Museum in Johnstown Castle. The project was funded through Wexford Local Development. One of the requirements of the project was that the new strucuture had to blend in with the existing buildings and the brick elevations were to be built using a traditional lime mortar that would closely match the colour of the existing brick mortar built walls of the original buildings. The project also involved alteration to part of the interior of the existing building to allow access to the new build. The museum was kept in use for the duration of the works.